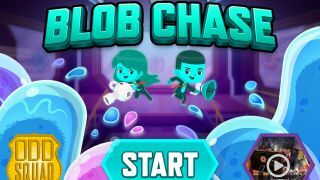 Kids will put their problem-solving, planning, and critical-thinking skills to the test as they figure out how to gather up all those escaped blobs. Pros: Kid-friendly, kid-safe, fun gameplay and interface. Cons: The connection to practicing arithmetic skills is a bit weak. Bottom Line: Fun -- addictive, even -- games are great for problem-solving and planning, and have some subtle embedded math themes.